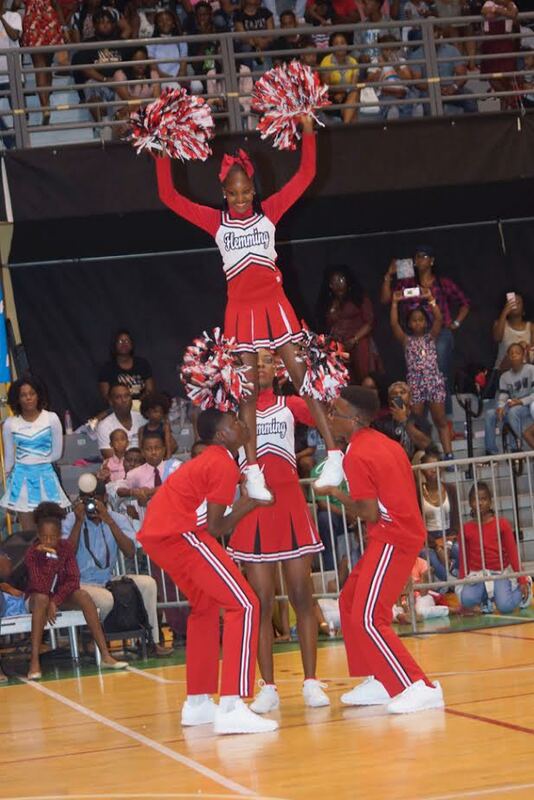 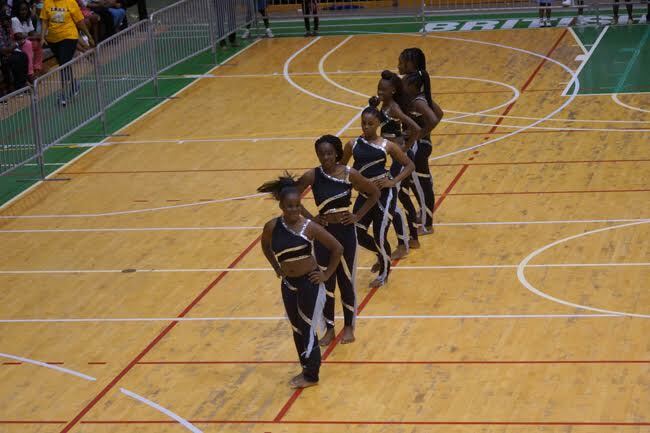 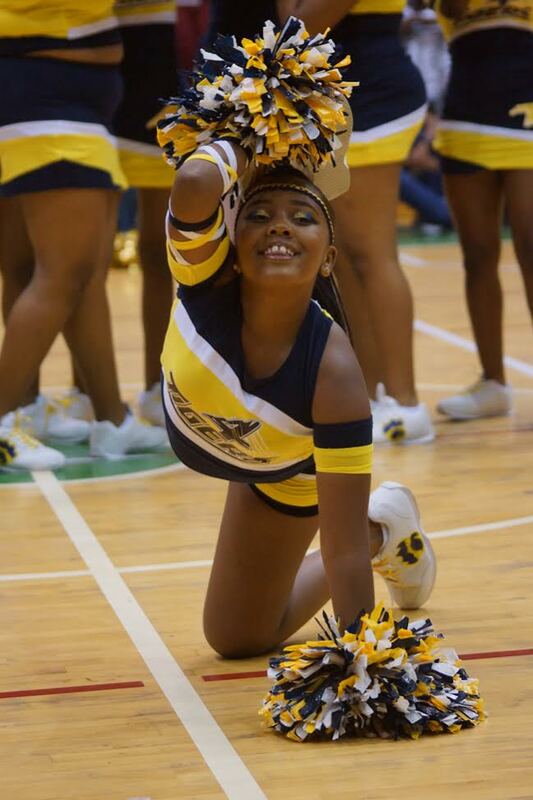 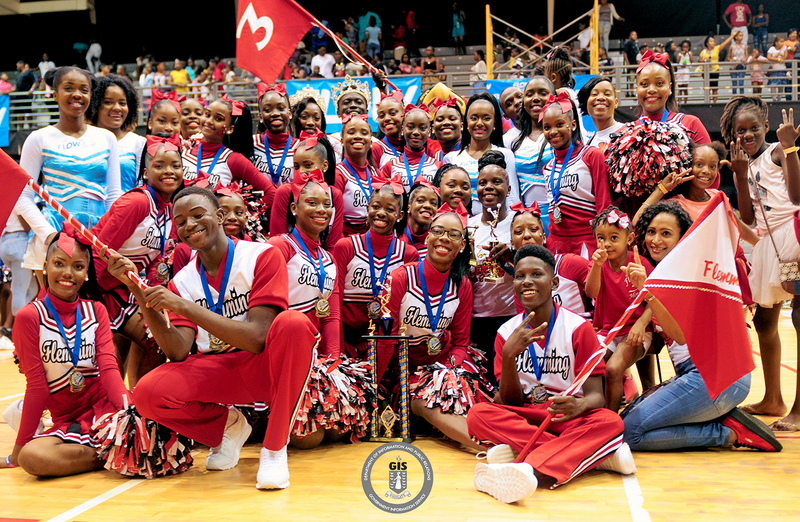 Elmore Stoutt High School’s Flemming House captured the attention of scores of spectators at the Multi-purpose Sports Complex on Tortola recently with gravity-defying stunts before being crowned champion in the school’s annual cheerleading competition. 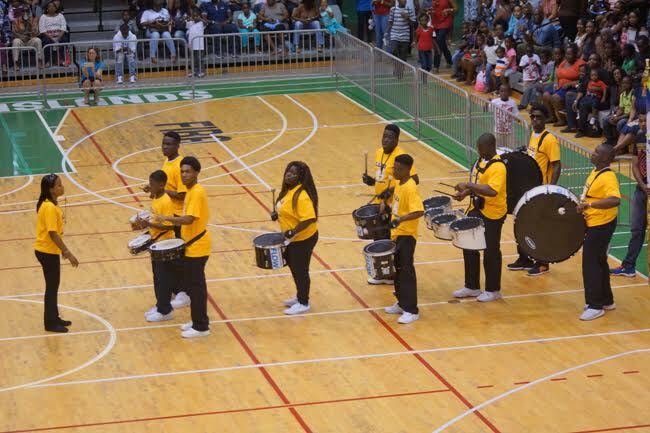 Carlisle House copped second place with a near-equally impressive performance, while third place went to Lettsome. 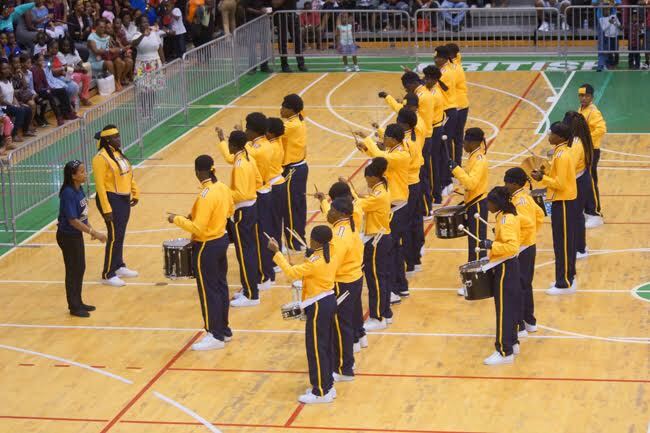 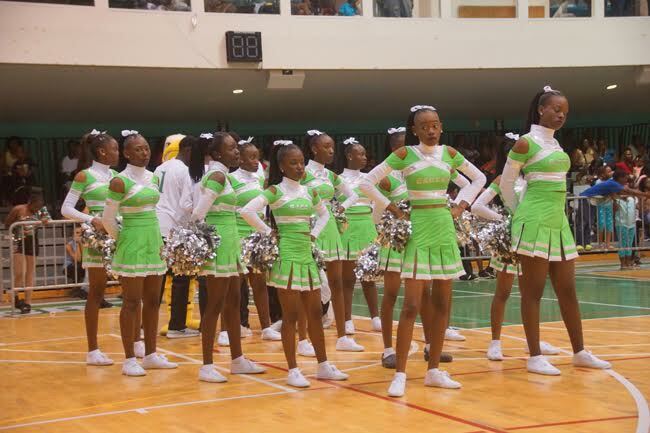 The competition, which took place on March 27, saw cheerleaders from four houses -Lettsome, Sonics, Flemming, and Carlisle – competing for top honours. 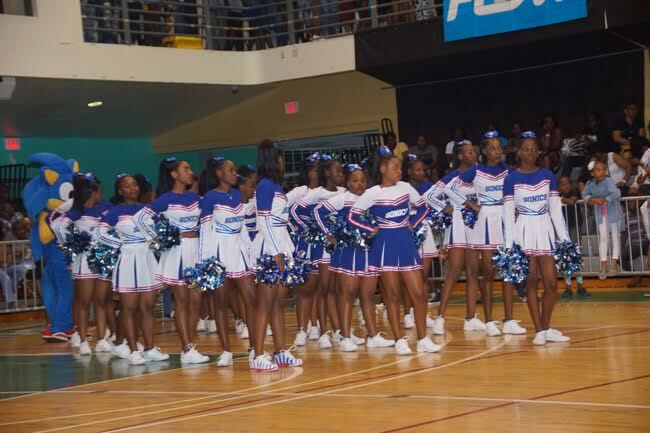 The initiative which is dubbed, ‘FLOW Battle of the LTE ESHS Cheerleading Competition’, is in its third straight year. 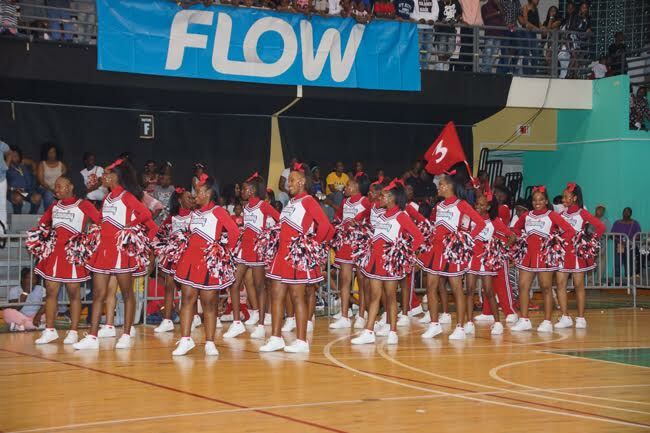 The competition is the brainchild of telecommunication company FLOW.